WHY ARE YOU ASKING ME??? TOO MUCH PRESSURE!!! No but manhunt came aswell on ps4. Oh yeah I just read this myself too. It was hard to get what you were talking about with your original post being so... uninformative. A surprise visit to the store. 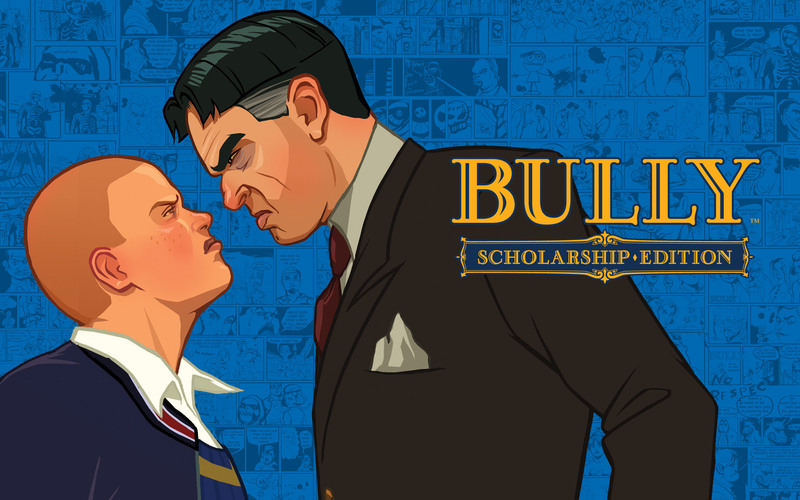 Rock star games put bully there the year the new game releases. Page created in 0.797 seconds with 24 queries.